Khanh Hoa, a province of Vietnam, is located in the South Central Coast and an old area of Kauthara, the kingdom of Champa. Under favorable conditions of nature and geography, history, culture, Khanh Hoa has a great potential for tourism development. 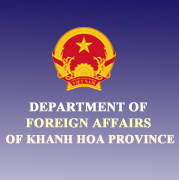 Khanh Hoa borders Phu Yen province in the North, Dak Lak province in the North West, Lam Dong province in the South West. 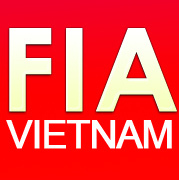 Binh Thuan province in the South and East Sea in the East. The province covers an area of 5.217,7 square kilometres, and its population was 1.174.100 peoples (according to statistic in 2011). The archaeological findings proved that the existance of prehistoric humans was in Khanh Hoa. Proofs found in archaeological sites in the province showed that the Iron Age started 4,000 years ago in this place and developed Sa Huynh culture earlier. As a part of Sa Huynh culture, Khanh Hoa has many archaeological sites such as Dien Son, Tan Binh, Hon Tre, Ninh Than. In the origin of an old land of Kauthara, the kingdom of Champa, Khanh Hoa is the capital of the kingdom of Champa. According to statistics in 2009, Khanh Hoa has 1,093 sites including most of monuments, landscapes ranked nationally and centred in Nha Trang city and Dien Khanh district. In addition, according to Khanh Hoa Department of Culture, Sports and Tourism 494 festivals both at large and small scale are held in the province (typically Ponagar Tower Festival, Am Chua Festival, Cau Ngu Festival...). The good conditions of nature, rich cultural treasure of monuments, festivals contribuite to making Khanh Hoa one of the thriving tourism industries in Vietnam. Khanh Hoa has traditional art forms which has developed such as Bai Choi singing, classical drama, folk songs, dramas, Chau Van singing, trance dances, Cham dance, Don ca tai tu (amateur singing), etc. In recent years, the street performances have developed in Khanh Hoa in order to increase the attractiveness of its tourism. The natural, geographical, historical and cultural conditions give Khanh Hoa a chance to develop the great potentials for tourism and its services. 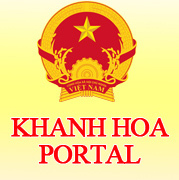 Khanh Hoa is now considered as one of the major tourist centers of Vietnam. Thanks to more than 200 km long coastline and 200 islands with many beautiful bays like Van Phong, Nha Trang (ranked as one of the 29 most beautiful bays in the world), Cam Ranh, etc. 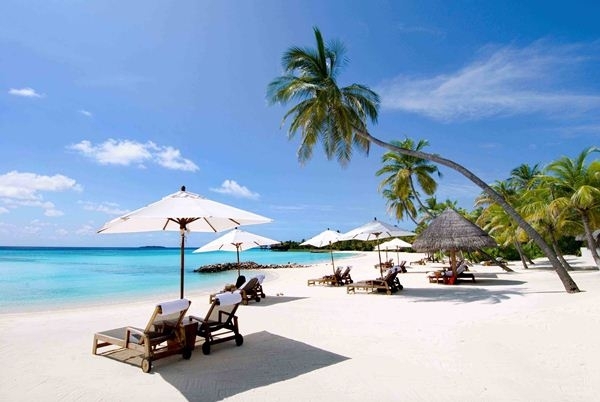 The most atractive tourist destination is Nha Trang in Khanh Hoa which has currently been identified as one of the 10 biggest tourist service center of the country. 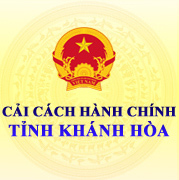 On May 5th, 2003 Nha Trang Bay is recognized as an official member of the Club of the most beautiful bays in the world. Khanh Hoa also attracts visitors by a variety of culinary experiences through typical dishes such as Ninh Hoa fermented pork roll, Nha Trang fish noodles, jellyfish noodles, Dien Khanh wet cake, Lac Canh roast beef, sanests and frankincense.